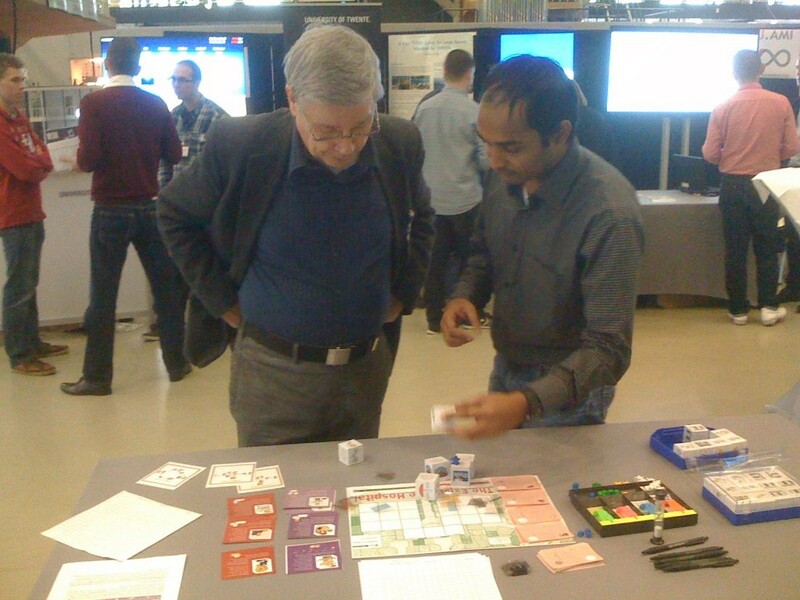 Exhibition at the 3TU conference | A board game about conflicts of interests in healthcare design. The Expansive Hospital was exhibited in the conference organized by the partnership between the three technical universities in the Netherlands (3TU) as an example of an innovative solution created out of research. The exhibition was assisted by Master student Santosh Vempati.